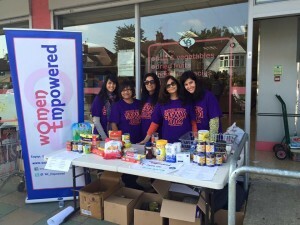 I am delighted to be heading the charitable arm of Women Empowered. I have been a supporter of the WE initiative and believe that we are all capable of making a difference and as a collective WE the difference can be huge. We have projects throughout the year and are always looking for people who would be interested in working with us to make a difference. Please get in touch if you could be one of them – any contribution is welcome and what little you can do, can mean a great deal to someone else. 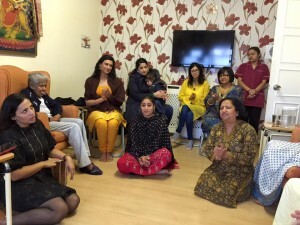 A small group of volunteers visit the residents of a small care home in harrow. We usually spend a few hours sitting and talking with the residents. Sometimes we sing together and we usually take some light snacks to eat together. 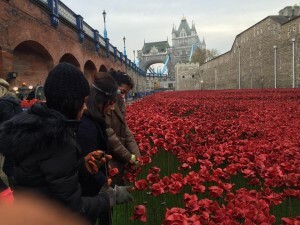 Our WE group of volunteers were proud to be a part of the Poppy Removal team at The Tower or London. 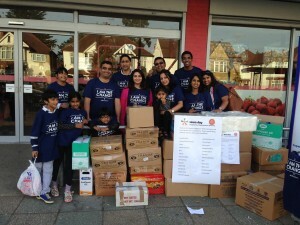 WE holds one charity lunch each year to raise funds for the nominated charity for that year. 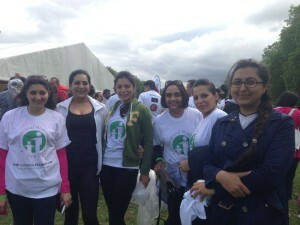 Women Empowered were proud to have their team walk with the Loomba Foundation who raise funds for Widows in India. 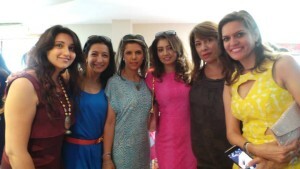 In collaboration with Jeena International the Women – Get It Right Roadshow! 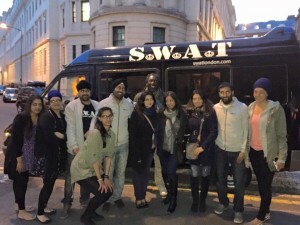 was an event free to all women, who want to learn, increase their knowledge and raise awareness of their rights in the UK whether it be their legal , financial or Human Rights. 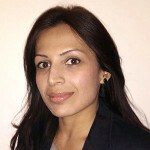 Meet experts from Local and National organisations as well as local solicitors and women’s organisations network.